***REDUCED*** This property has light restrictions and is suitable for campers and site built homes! 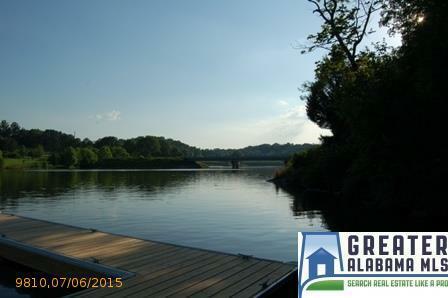 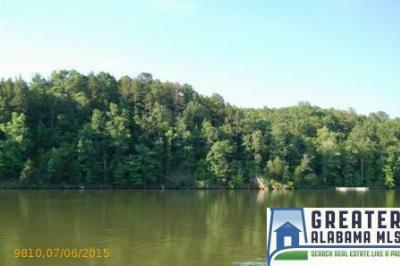 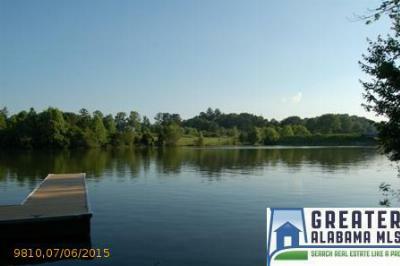 With a community dock, boat slips, and convenient location this property is a perfect spot to start enjoying lake living! 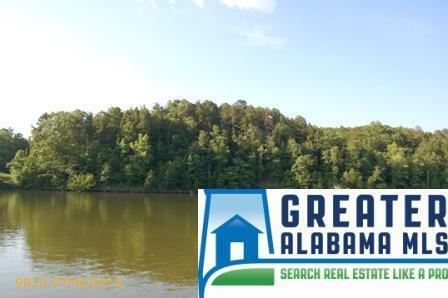 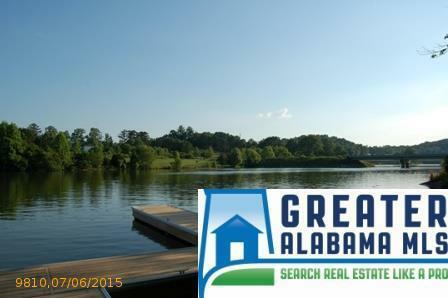 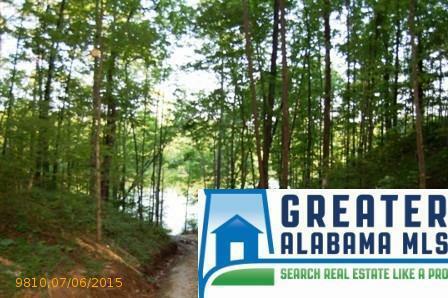 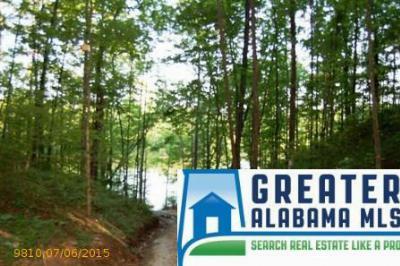 Rock Creek An Affordable Lakeside Subdivision! Rock Creek is a new development here on beautiful Lake Wedowee. 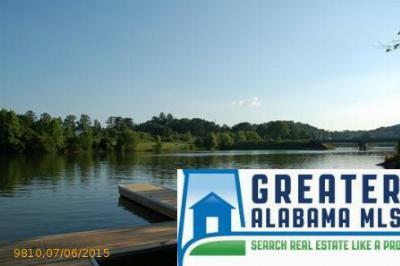 consists of 5 waterfront lots and 10 off-water lots. Prices starting at $10,900. 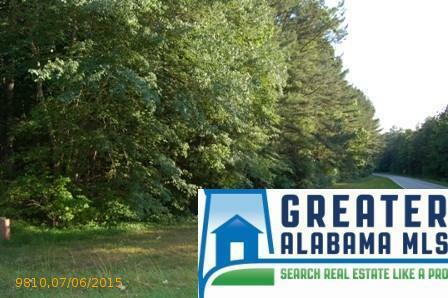 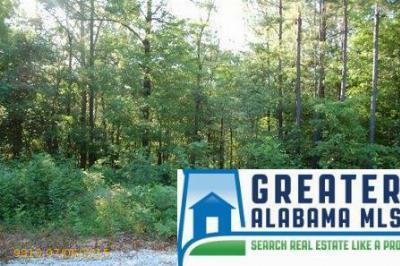 Each lot offers wooded privacy with an average lot size of 1 acre.